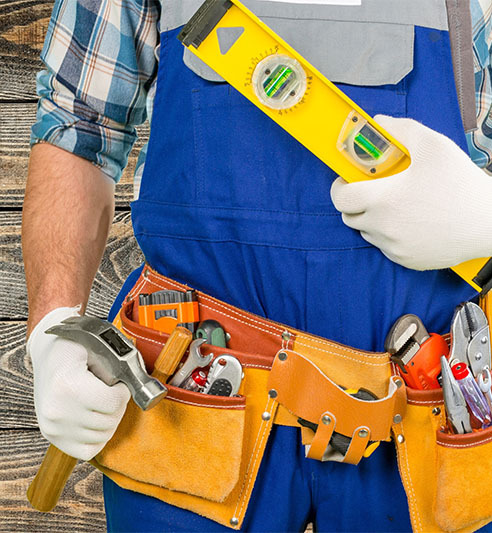 For over 15 years IncePector Handyman has provided homeowners and businesses throughout the Denver area with quality craftsmanship for all of their repair, maintenance and remodeling projects both large and small, inside and outside. 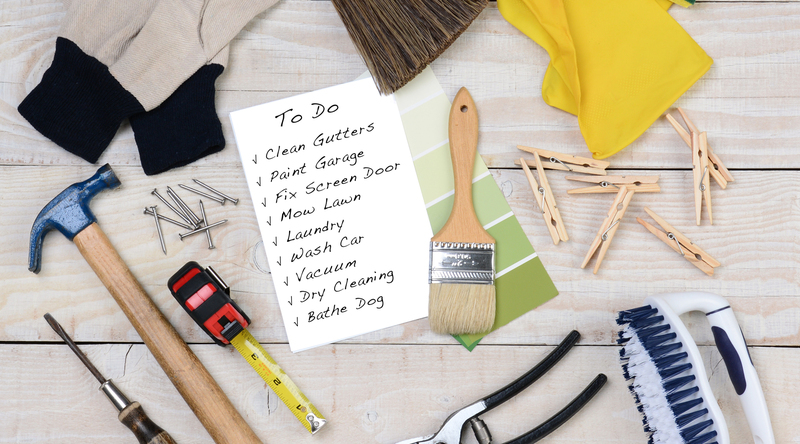 Not just for homeowners, IncePector Handyman provides services for restaurants, offices, retail businesses, condominium associations and property management companies. We are their one-stop repair and maintenance solution for build-outs, repairs, and ongoing maintenance or simply as a supplement to their own maintenance crews for time-sensitive projects that need to get done quickly. Our multi-skilled craftsman specialize in everything from basic repair, painting, electrical and installation tasks — to moderate-sized projects like door, window, flooring, tiling and room updates — to complete home remodeling projects for your kitchens, bathrooms, family rooms, dens, basements, decks and garages. 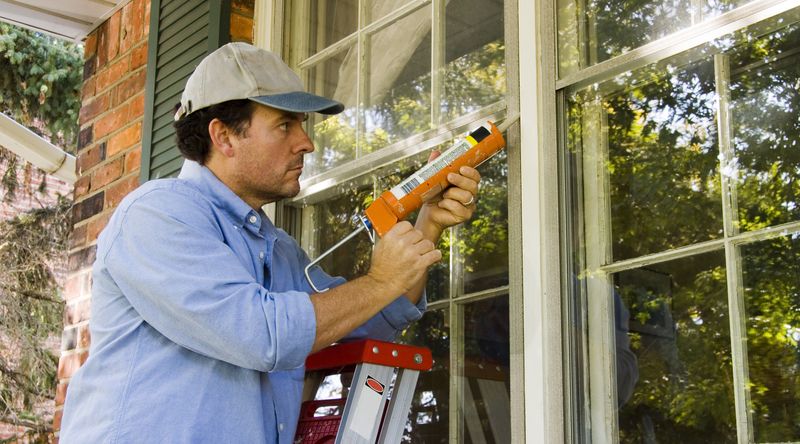 We can also set up a year-round home maintenance program for your home to help you stay ahead of minor repairs before they become more expensive problems. 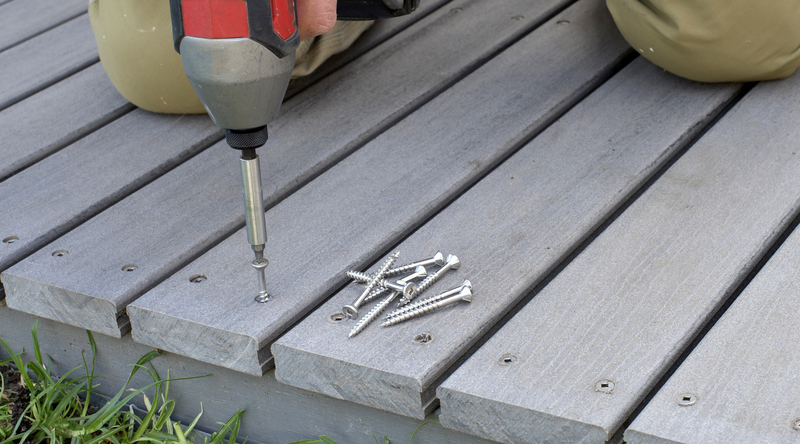 If you want it done right the first time, call IncePector Handyman and leave the fixing to us. Give us a call today 303-750-1234 for your FREE estimate or click here to e-mail us.